I've officially lived in Wellington for six weeks! Time has just ticked right on by, hasn't it. I'm still settling on in, which has been helped by some friends from home arriving and meeting lots of new lovely people. Sincerely, I feel like I've already fallen for this city -- it blends together what I love about Brighton with what makes my heart happy about Yorkshire. As you walk up and down the hills, there's always a sweeping view of the bay to be beheld, colour pops from every corner, and it's got a bohemian, artsy, seaside vibe. On Cuba Street, in Newtown (where I live) and all around you'll find vibrant street art. It really gives the city that dose of independent character. Tiny, thin meandering streets leading up into the hills. Wooden slatted colourful houses as far as the eye can see. Here it's like San Francisco meets the Old West meets nothing I've ever seen before. You get amazing views from the steep slopes, but you certainly have your work cut out for you if you live at the top of one of them! I think it's fair to say that's why most people in Wellington drive or have exceptionally toned legs. The waterfront is absolutely gorgeous here, in part because the water is crystal clear. It's also where you can find Te Papa, the Museum of New Zealand. Wander along East and you'll find Oriental Parade; wander West and you'll find Thorndon and the Westpac Stadium. 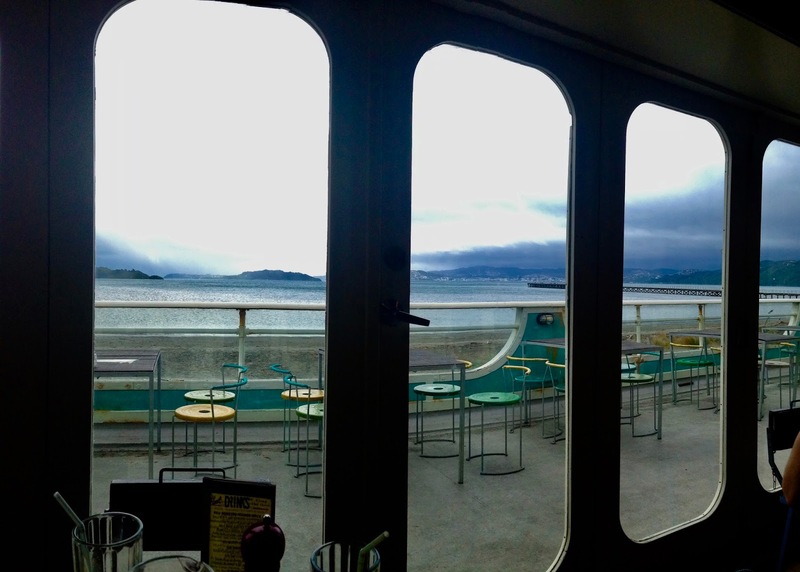 A few weekends back we drove out to Eastbourne, through Petone, following the water as it curves around - it was beautiful! Welly on a Plate, New Zealand International Film Festival, gigs at great venues - these are just two of hundreds of cultural happenings in Wellington! I'm still discovering what else there is here, so I'll keep you posted, but so far it seems this little cultural capital is living up to the hype. Im about to move to NZ for a few months.. Deciding between Auckland and Wellington hasn't been easy! I really love Brighton, so this post is pretty useful. Have you been in Auckland?? 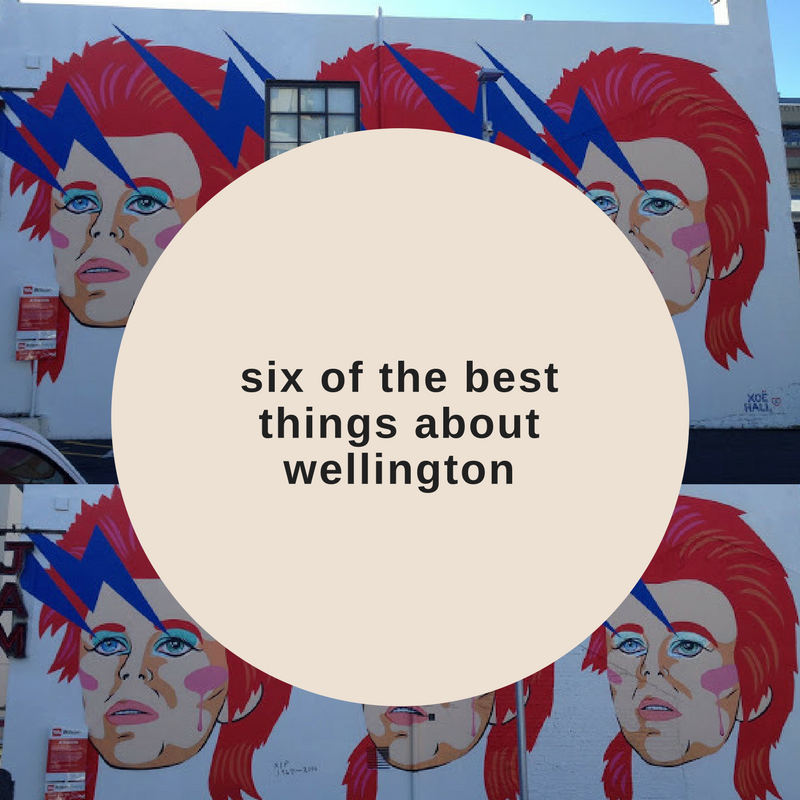 choosing Wellington is a sure thing? ?